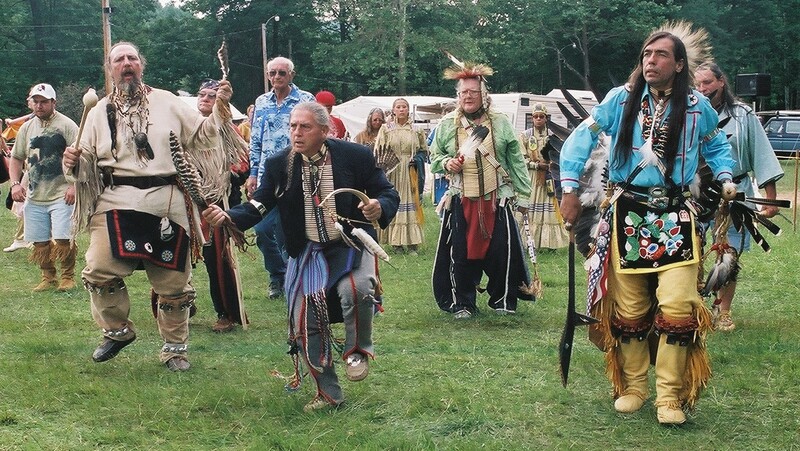 Welcome to the 2006 18th Annual EDN Pow Wow Information Page on Dancing Crows Native Page. To be Held Fathers Day Weekend June 16th, 17th and 18th 2006 at the Sullivan county Fairgrounds in beautiful Forksville, PA. 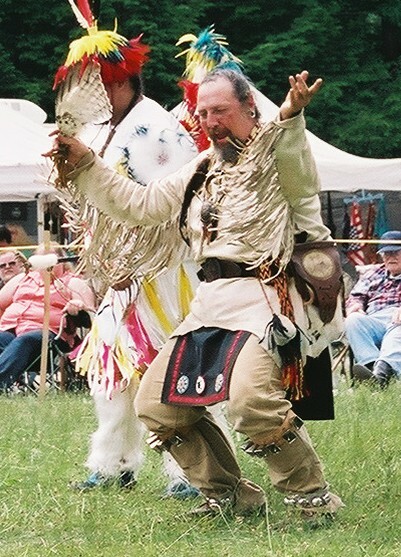 There will be over 50 traders, 200 dancers, drumming with Eagle Hill Jrz drum as well as guest drums. Program highlights are Friday gates are open at 10 am arts and crafts til 1 pm. 1 pm to 3 pm will be a childrens program with the Aztec Fire dancers. 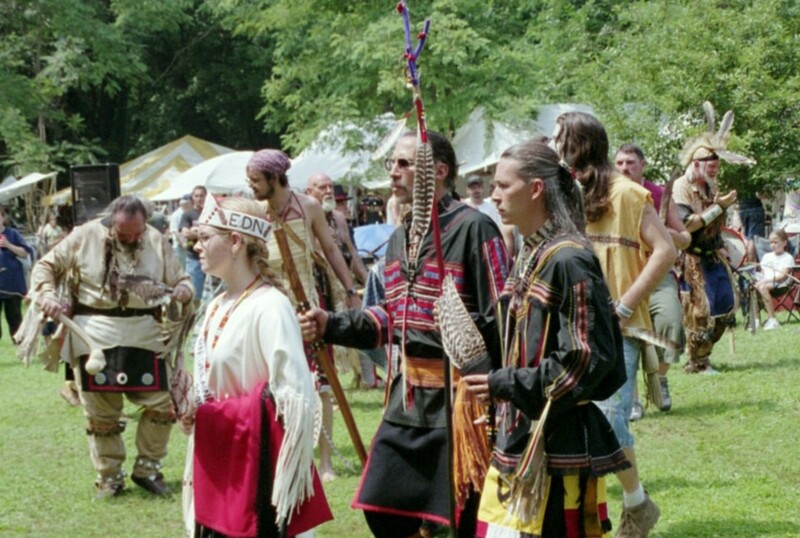 3:30 pm will be Intertribal Drumming and dancing until 8:30 when the Pow Wow closes to the public. 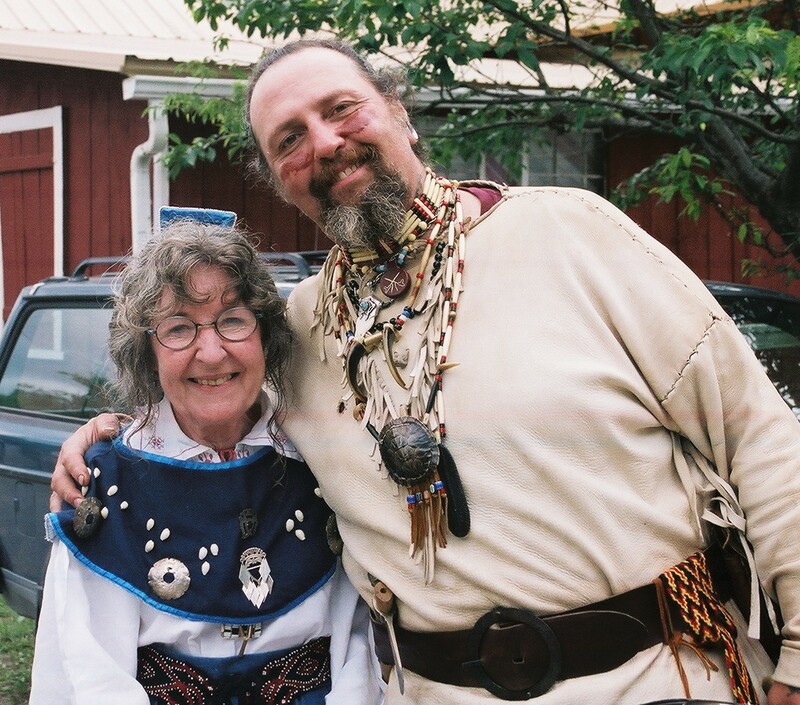 Saturday and Sunday gates open at 10 am with Grand entry at 12 noon (Indian Time). Saturday at 1:30 pm we will crown our new Princess with the Aztec Dancers performing at 2:30 to 3:30 and Intertribal dancing until 8:30 pm. 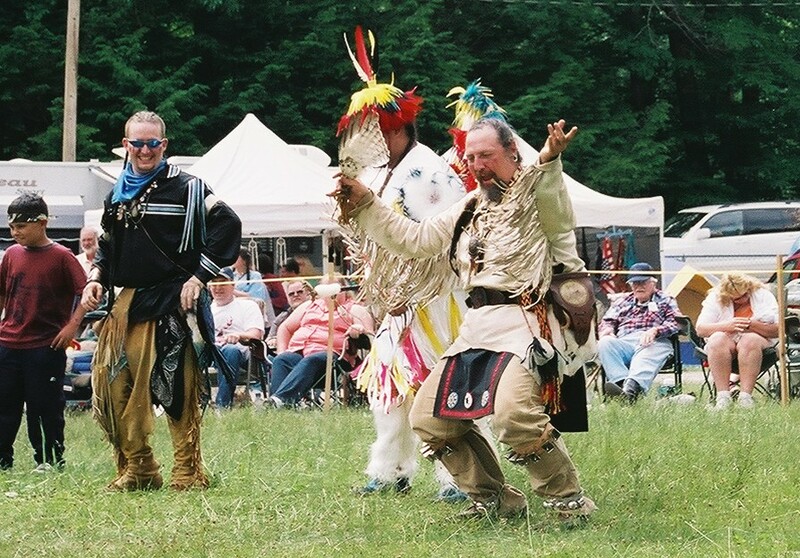 Sunday there will be Intertribal dancing until 6 pm with a Dancer givaway at 4 pm.